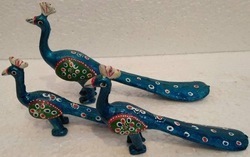 Ours is a retail outlet for Rajasthani handicrafts Pioneers in the industry, we offer Handicraft Elephants such as Wooden Jali Elephants, Painted Wooden Elephants, Antique Elephants, Wooden Carving Elephants, Antique Wooden Elephants, Carving Savari Elephants and many more items from India. 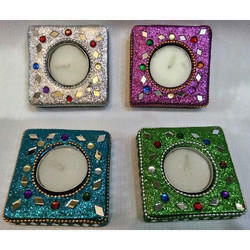 We offer Lac Candle Stand to our clients. 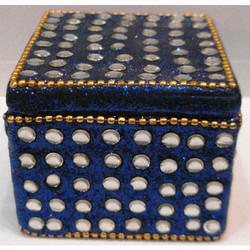 We offer Lac Box to our clients. 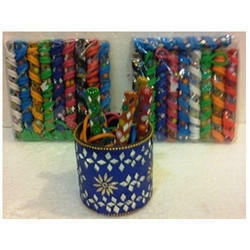 We offer Lac Pen Stand with Pen to our clients. 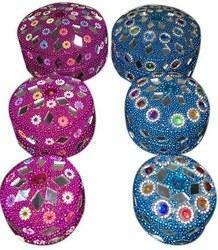 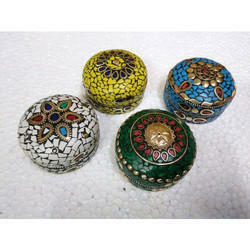 We offer Lac Handicraft to our clients.